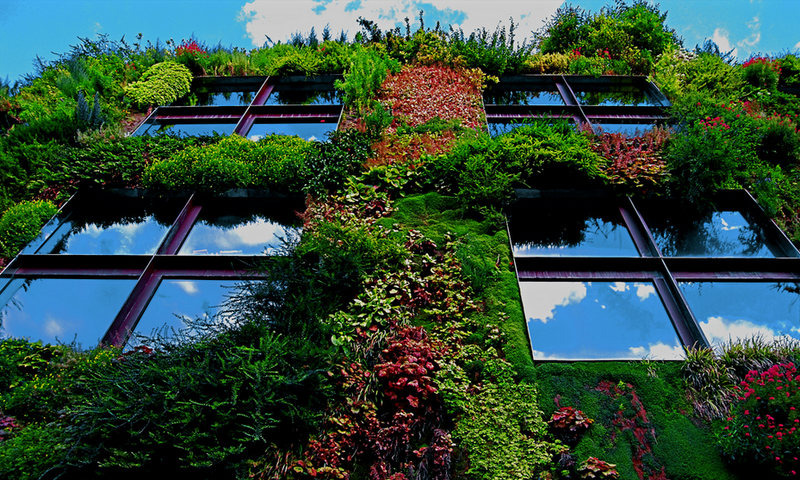 From green roofs & walls to rooftop gardens & edible forests, urban farming is flourishing around the world. Whether you are inspired by creative design, beautifying your living space, or concerned with the environment, community gardening provides an opportunity for people to both work together and connect with nature. The Edible Treasures Garden located on the West Terrace of The Field Museum (Chicago) has done just that by demonstrating urban agriculture at one of the world’s most famous natural history museums. Designing a greener Field! 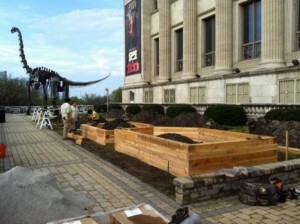 Before and after images of the Edible Treasures Garden at The Field Museum (Chicago). Volunteer at your local urban gardening projects!